Frances Stark. Dorrit Black. Monika Bravo. They’re all acclaimed artists who now have a Wikipedia page, thanks to an annual event inviting women to edit the famously male-skewing online encyclopedia (over 90 percent of its editors identify as male). And Portland is playing its part. 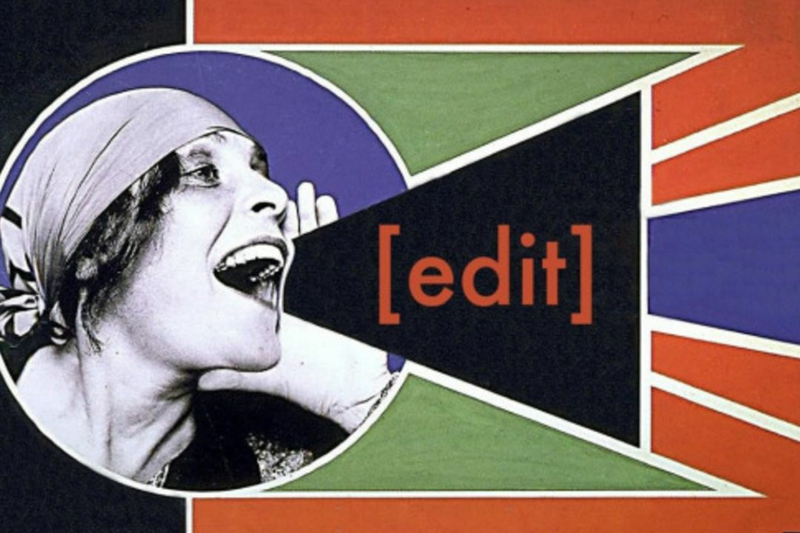 This year’s local Edit-a-Thon, which takes place at Yale Union on Saturday, is part of an international campaign dubbed Art+Feminism, aiming to expand Wikipedia entries on art and feminism by organizing in-person, communal editing jams. Similar events are taking place over the month of March in more than 125 venues across the world, in places ranging from Auckland to Aberystwyth, Cape Town to Kyoto. Krystal South—a local artist and businesswoman who "works at the intersection of art and technology"—has been organizing the Portland version since its inception at PSU in 2014, with around 50 Wikipedia pages created as a direct result of the annual Portland Edit-a-Thon, among them Pat Boas and Kendra James. The first year, it attracted some 50 participants, with dozens more attending in 2015. This year's event takes place in Southeast's Yale Union, with snacks, cheat sheets, and guidance provided, as well as free childcare for attendees. This weekend’s event is an attempt to fill that absence. And according to South, it’s pretty enjoyable too. 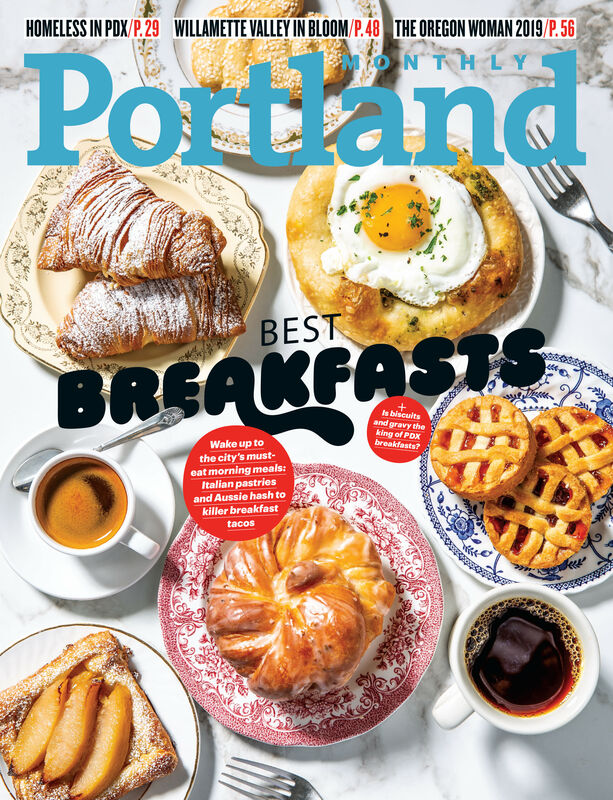 "It’s sort of a fun process even if you just come and make one article, even if it’s just a brief overview of a local artist, or someone in Portland,” she says. The PDX Art+Feminism Wikipedia Edit-a-Thon takes place at Yale Union on Saturday, March 5 from 10 am to 5 pm.